There will also be pizza, beer, and barbecue! 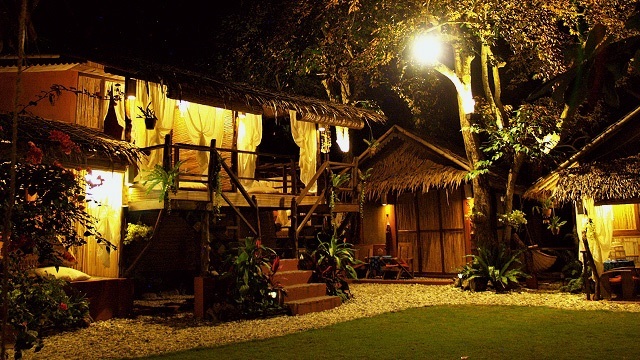 (SPOT.ph) When it comes to short and sweet weekend breaks, Tagaytay doesn't disappoint. It's a short drive from Metro Manila and is lined with luxurious hotels that offer much-needed pampering. You won't even have a hard time looking for places to eat because it's a foodie paradise—from an indulgent meal at Breakfast at Antonio's to a delectable dinner at El Cocinero. 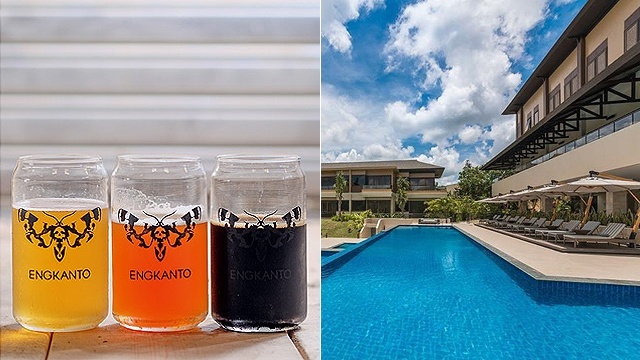 Anya Resort and Residences in Tagaytay takes things further with the Art Infusion Fair—a trunk show, food bazaar, and arts and crafts fair rolled in one—on Saturday, June 2. Local online brands like Azala Footwear, Cora and Bear, and Wear Anika will be showcasing their products at the resort's Nilaya Ballroom. Ten percent of the proceeds goes to the Roxas Foundation, Anya Hospitality Corporation's CSR beneficiary, which empowers local communities through skills and technology training. 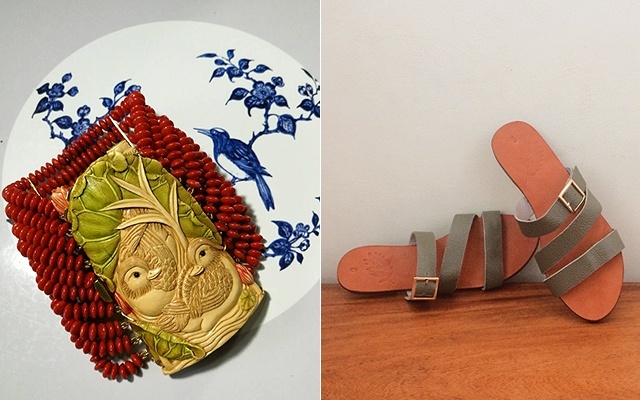 Not only will you be able to take home Filipino crafts, but you also get to help future artisans. Other activities include an interesting talk about essential oils by Geri Gil and Marilen Elizalde, a street dance workshop by Steps Dance Studio, and a special film screening at the Elite Club Lounge. 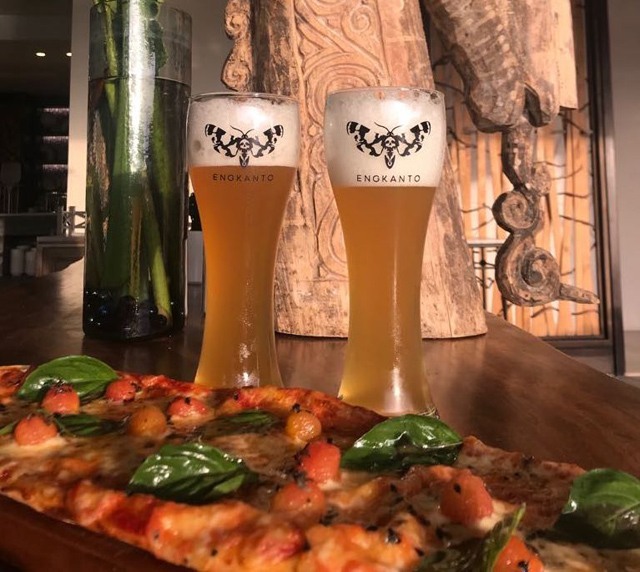 You can also drop by Anila Poolside Bar and create your own pizza with your favorite flavors, or Amra Deli for a beer-crafting session with Ian Paradies of Engkanto Brewery. Or head to Tala Garden for barbecue night under the stars. Pizza, beer, and barbecue? 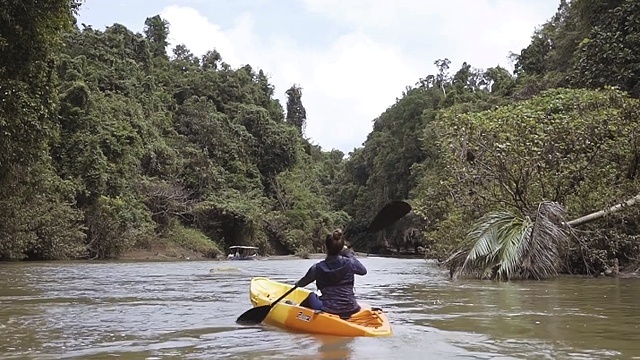 Yes, count us in! The Art Infusion Fair is on June 2 at Anya Resort and Residences, Buenavista Hills Road, Barangay Mag-asawang Ilat, Tagaytay City, Cavite. 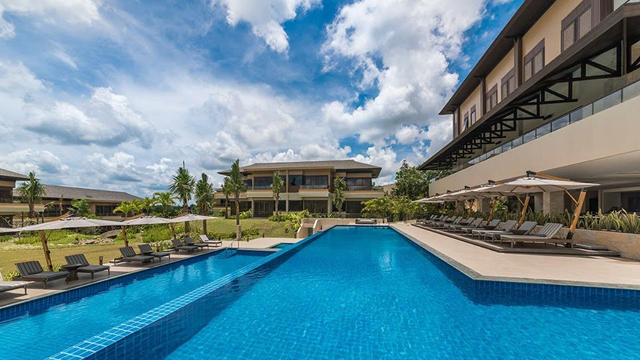 For updates, follow Anya Resort on Facebook.